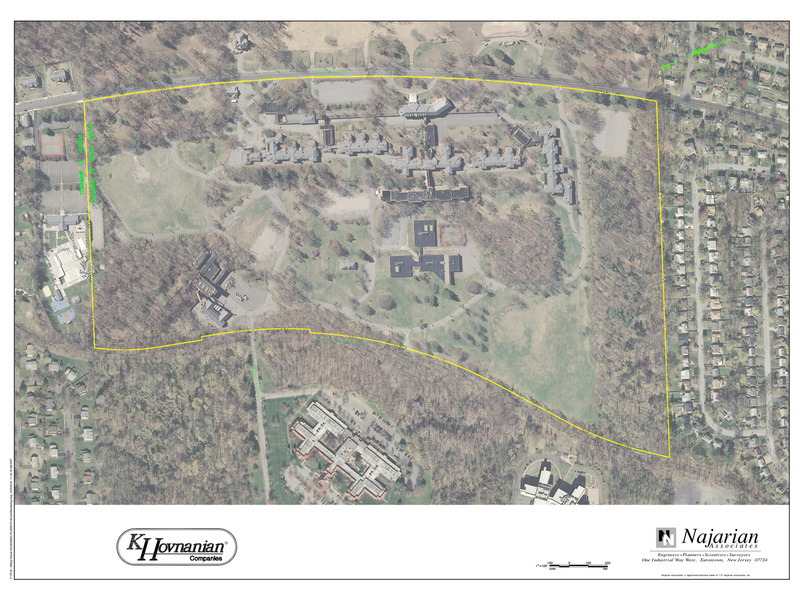 K. Hovnanian Companies retained Najarian Associates to design an urban redevelopment project, Hilltop Property at Essex County in Cedar Grove, New Jersey. 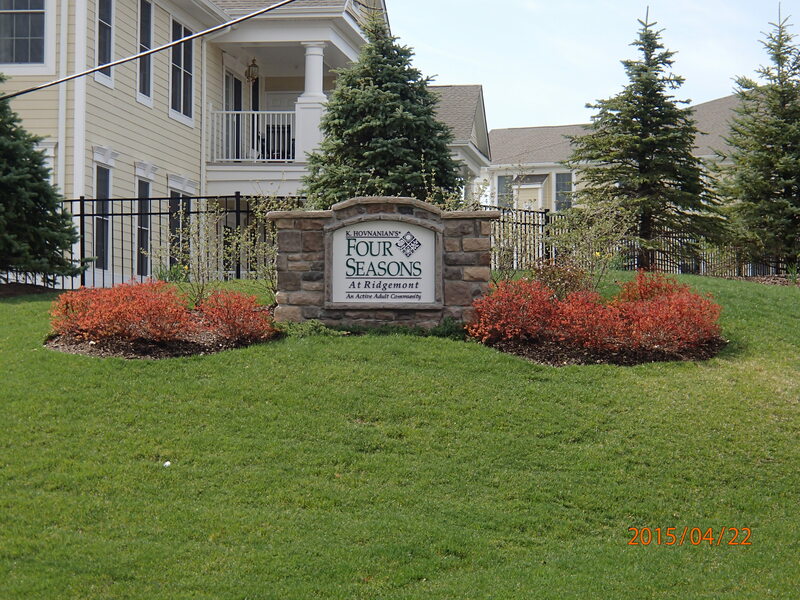 K. Hovnanian Companies retained Najarian Associates to design an urban redevelopment project, Hilltop at Essex County in Cedar Grove, New Jersey. The project site, located within an Essex County redevelopment planning area, previously contained abandoned buildings and roads of the former Essex County hospital complex. 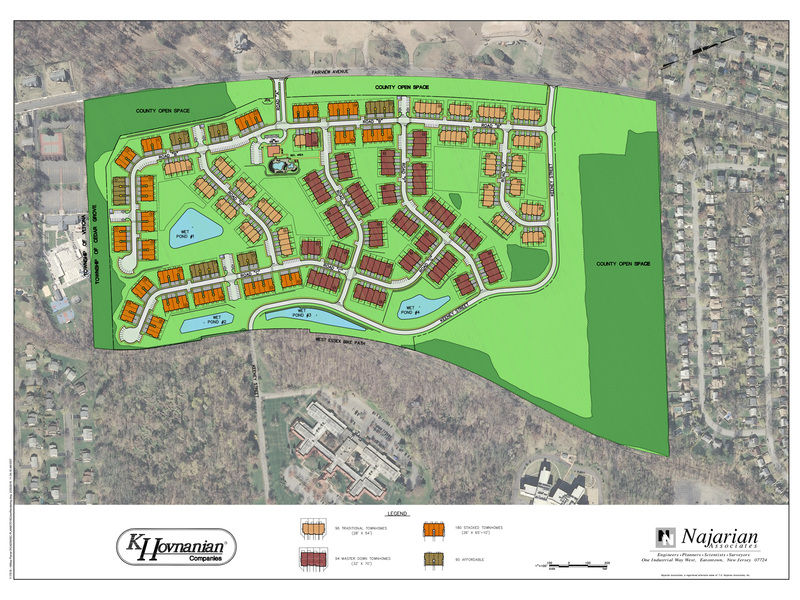 The County’s redevelopment plan includes a mix of residential development, recreational and park lands as well as the Hilltop Reservation, which will preserve about 240 acres of open space. K. Hovnanian proposed redevelopment of two Hilltop Property parcels: Parcels 3 and 5. These highly developed sites, which comprise approximately 61.6 acres of the 100-acre redevelopment area, do not contain any DEP-regulated features such as wetlands or waters. In addition, site plans included preservation of the sites’ limited wooded areas. The residential development for Parcel 3 includes 62 single-family homes. For Parcel 5, the development includes 460 townhomes, of which 94 will be “age-targeted” townhomes, and 90 will be affordable units. 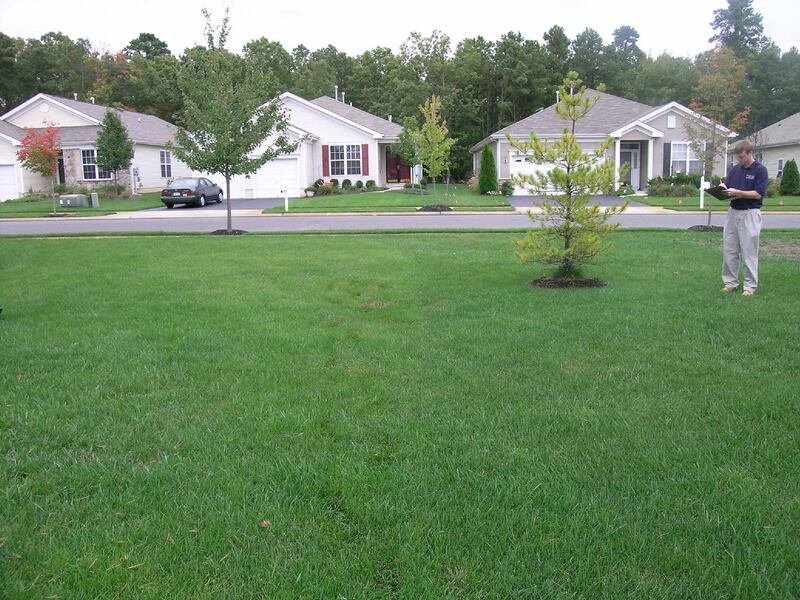 The “age-targeted” townhomes are defined as those with the master bedroom on the first floor. The project is expected to gain final approvals in the near future, and then construction will begin.